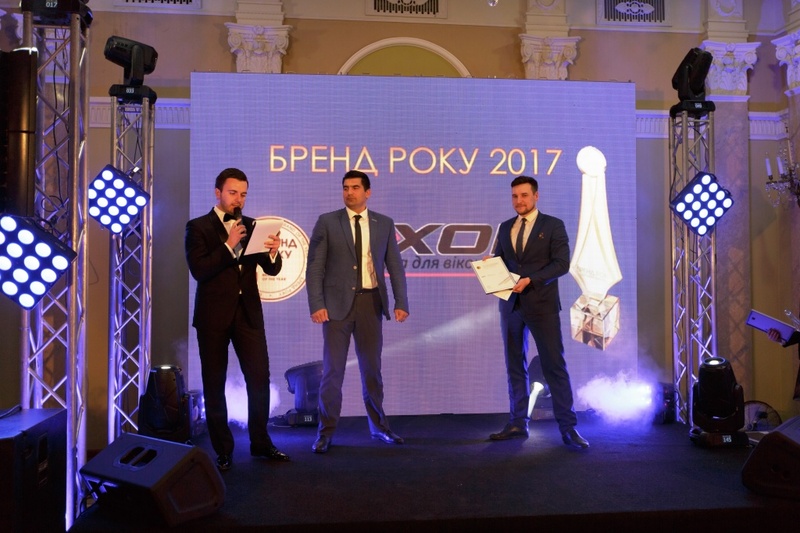 On 12 April 2017, AXOR INDUSTRY has received one of the most coveted awards for any brand in Ukraine, the 2017 Brand of the Year. The AXOR brand won in the Impeccable Quality nomination. AXOR competed with the country’s best brands in its category. A study, which included market and competitive environment research, degree of the brand’s presence and consumer loyalty, has praised the 5-year work of the company’s entire team and recognized impeccable quality of AXOR hardware. Thanks to the fruitful partnership with window manufacturers, AXOR INDUSTRY creates quality Ukrainian products, thus making substantial contribution to development of Ukraine’s future. 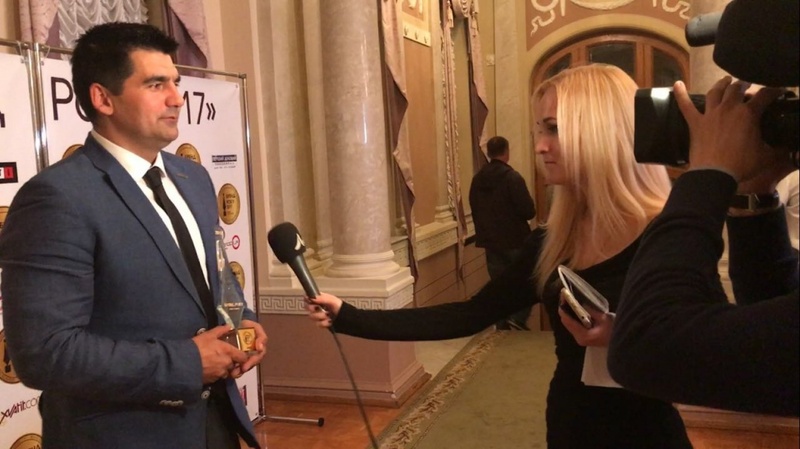 “Even though the economy of our country is not in the best shape today”, Head of Sales Ukraine Edem Khaurmadzhi says, “our company looks into the future with confidence, discovering new opportunities and opening new markets. We are the only full-cycle manufacturing plant making window and door hardware in the former CIS. The quality of AXOR hardware is confirmed by certificates, awards and positive testimonials from our customers. That’s why we, as a Ukrainian product, compete at par with European brands in Ukraine today, and intend to gain a worthy share of the global market in the nearest future”. Having changed the consumer’s perception by realization that a window with Ukrainian-made hardware from AXOR can and must be of high quality and a quality window must come at the price that matches quality, AXOR INDUSTRY helps develop the window manufacturing market in general, revive the national economy, and improve the quality of life of every Ukrainian. “By winning the 2017 Brand of the Year contest”, Edem Khaurmadzhi concludes, “our company has received an additional motivation to keep the bar high in manufacture of AXOR products and yet another impetus to reach new heights in our industry”.